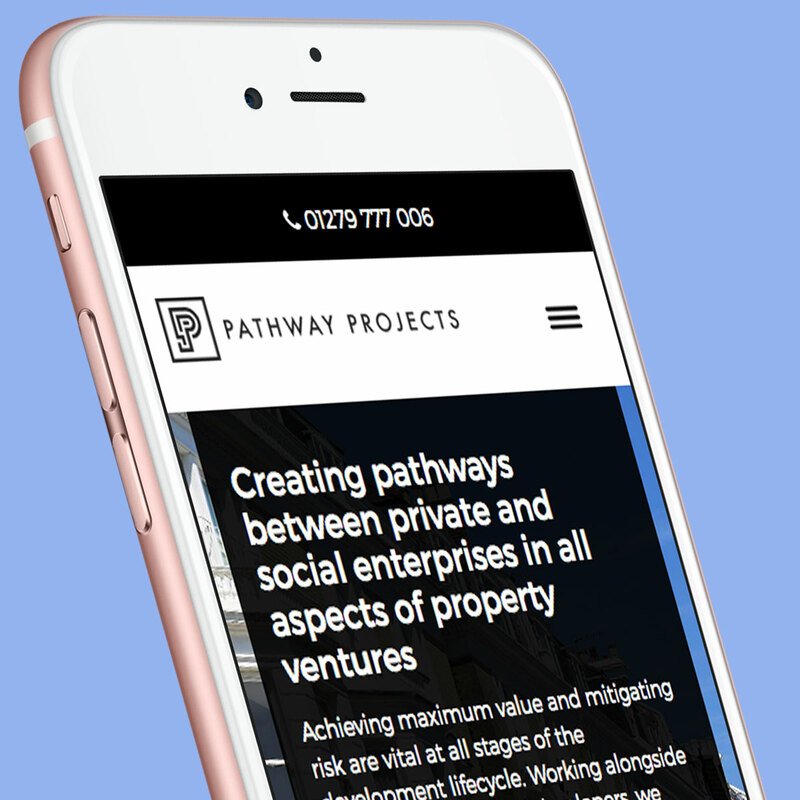 Pathway Projects came to us as a referral from a previous client. Not having a website they were open to ideas. 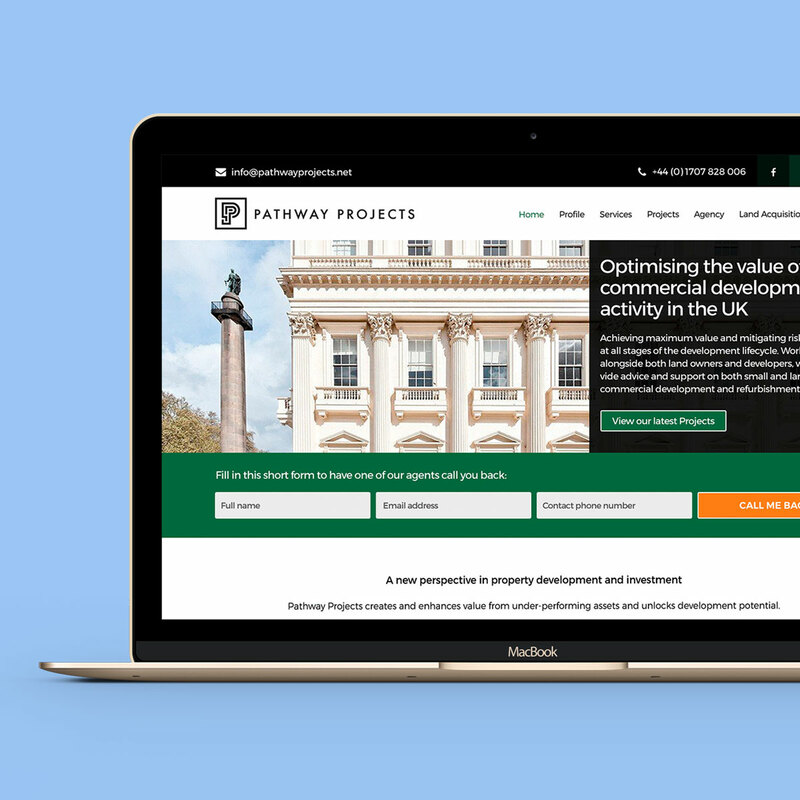 After a rebrand we sat down and went through the layout of the site, gathering all the pages and information needed to be displayed. 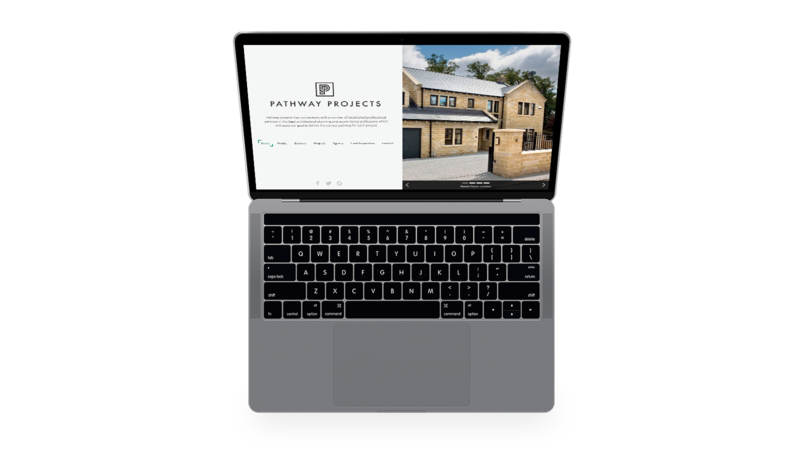 A custom projects section was built to showcase there latest projects, developments and assets. Custom forms were also built for users wanting to contact Pathway Projects for land aquisition. The site was built in WordPress, giving the client the ability to add and edit new pages and projects and is responsive alowing a great user experience acorss all devices and browsers.